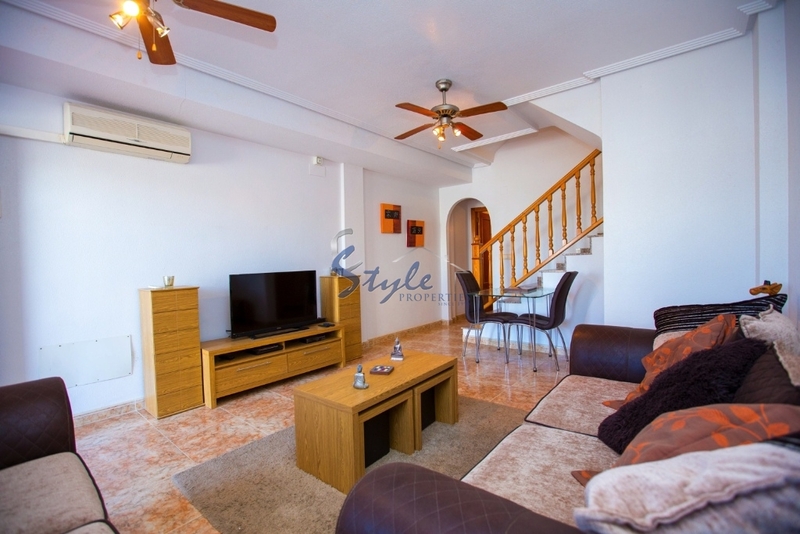 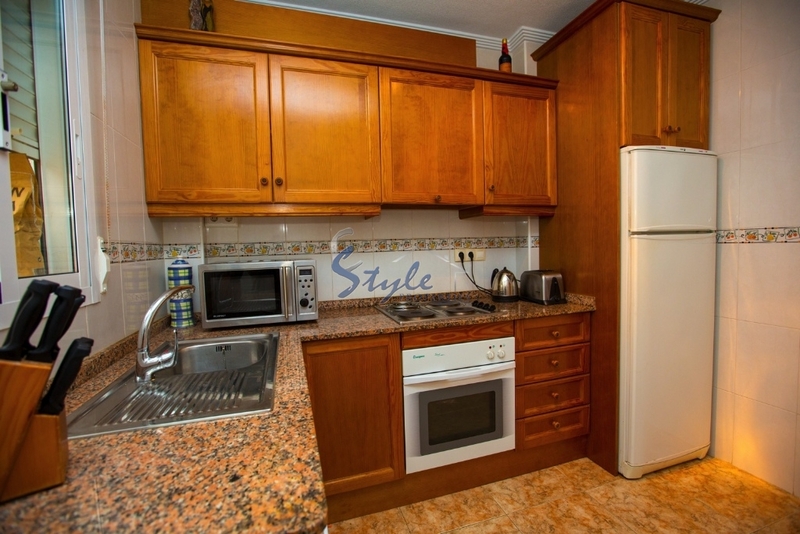 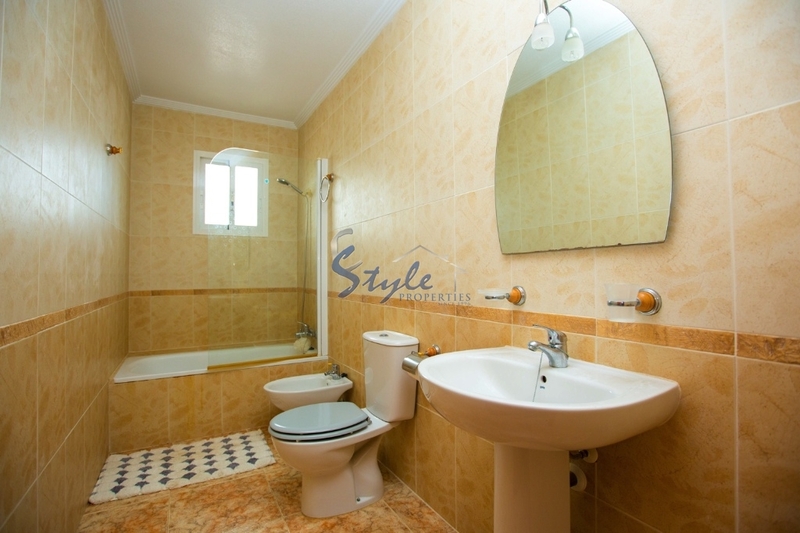 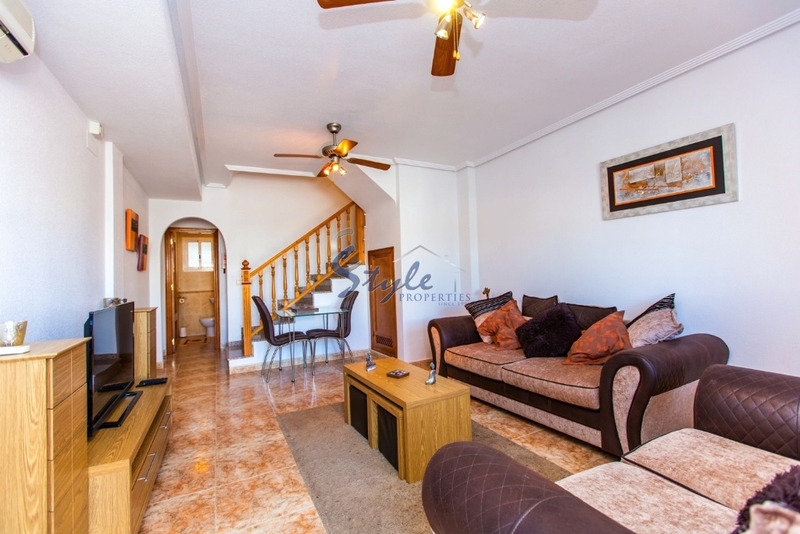 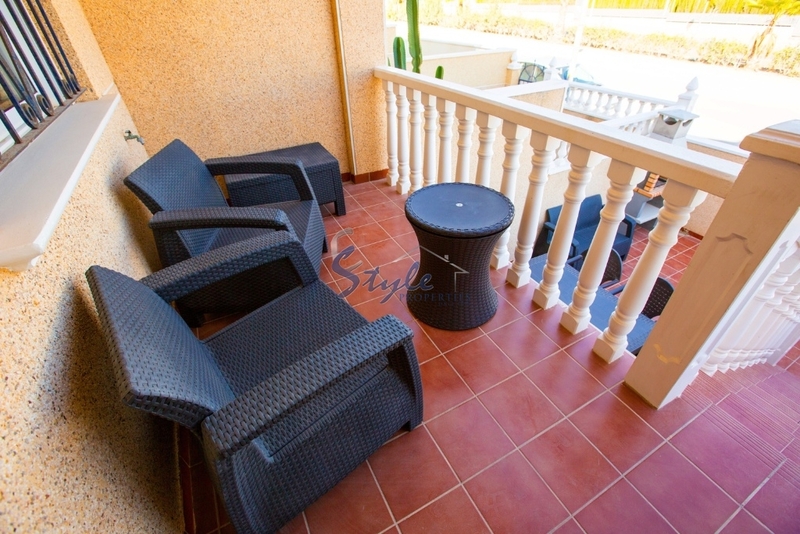 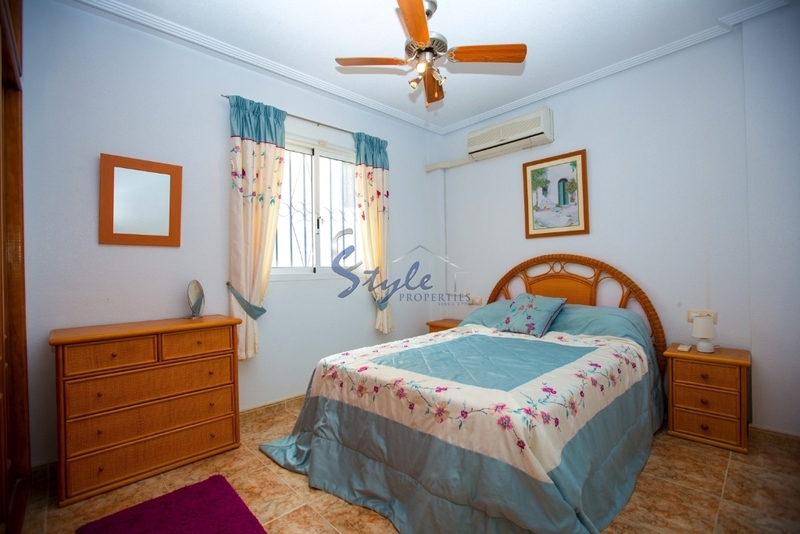 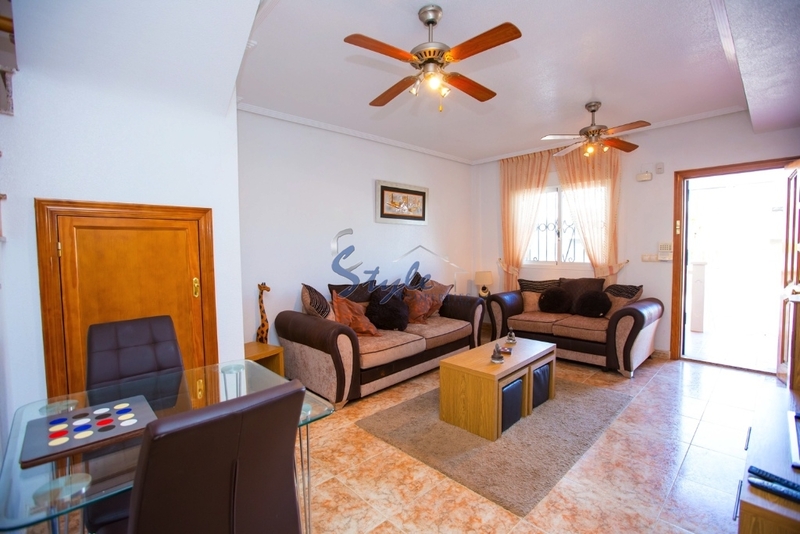 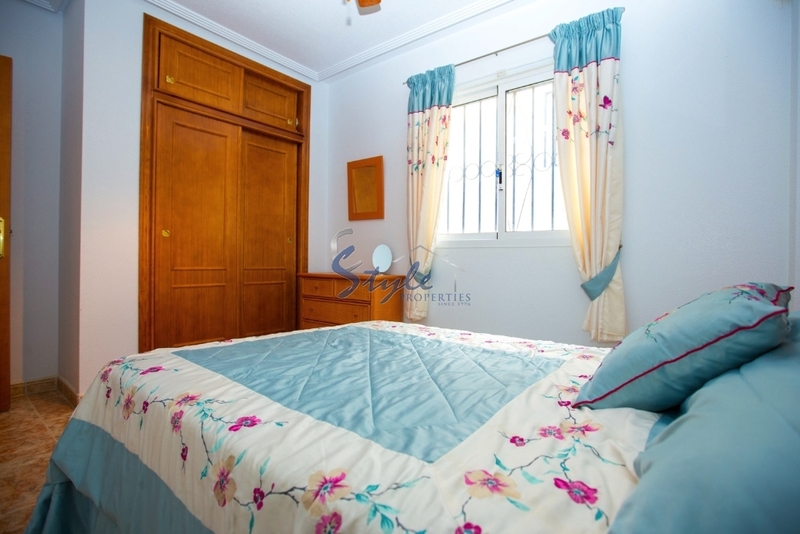 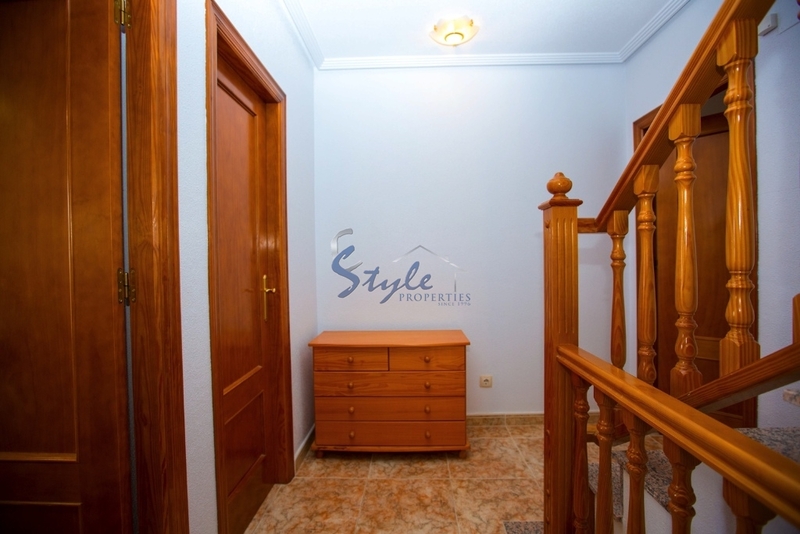 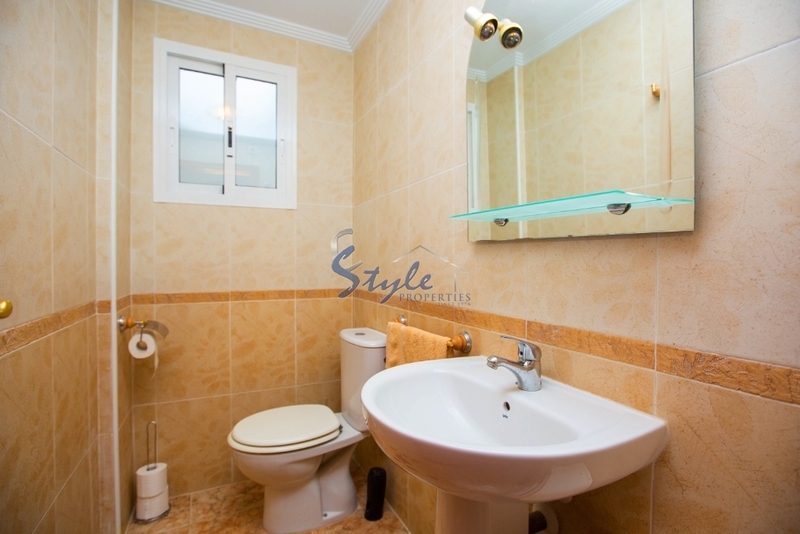 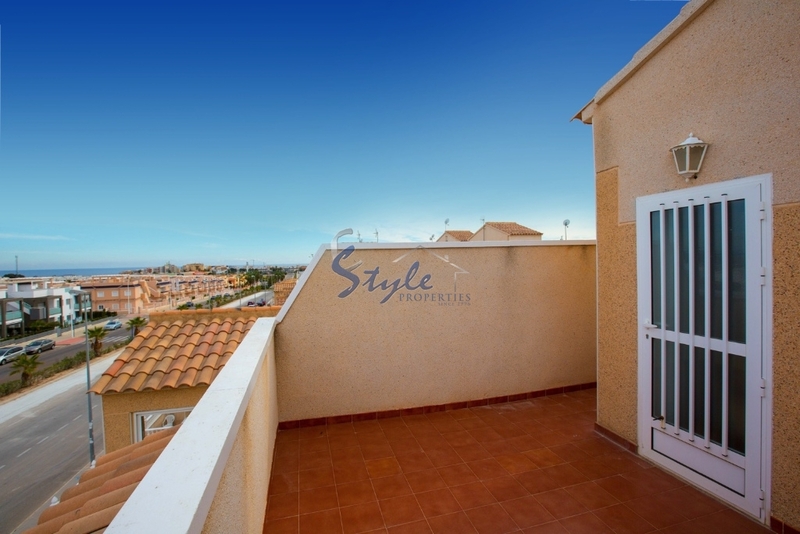 Townhouse located in a popular area of Punta Prima, within a walking distance to the beach and local amenities. 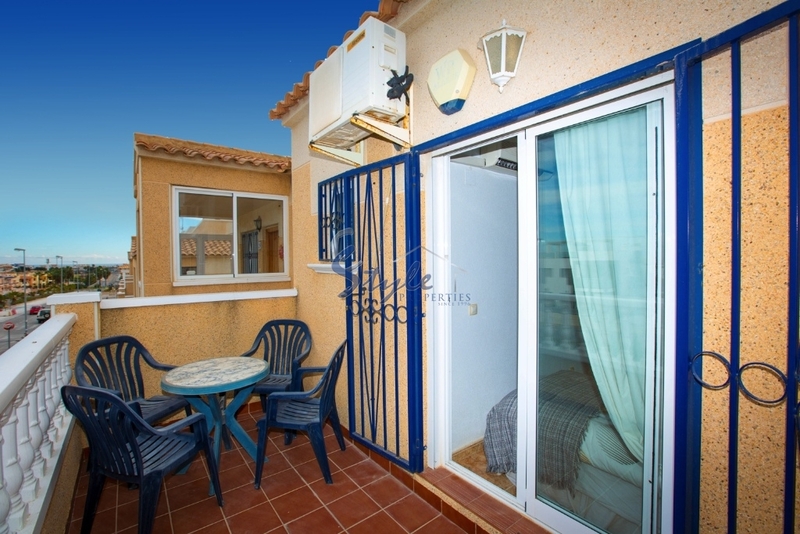 It has 2 bedrooms, 1 bathroom and 1 guest toilet, separate kitchen with utility room, living room with storage, terrace and also private roof solarium. 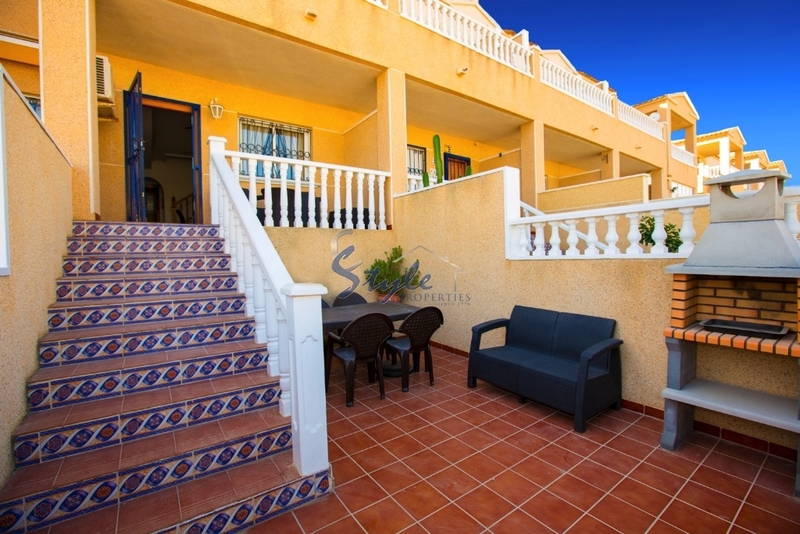 There is a very nice communal pool area as well. 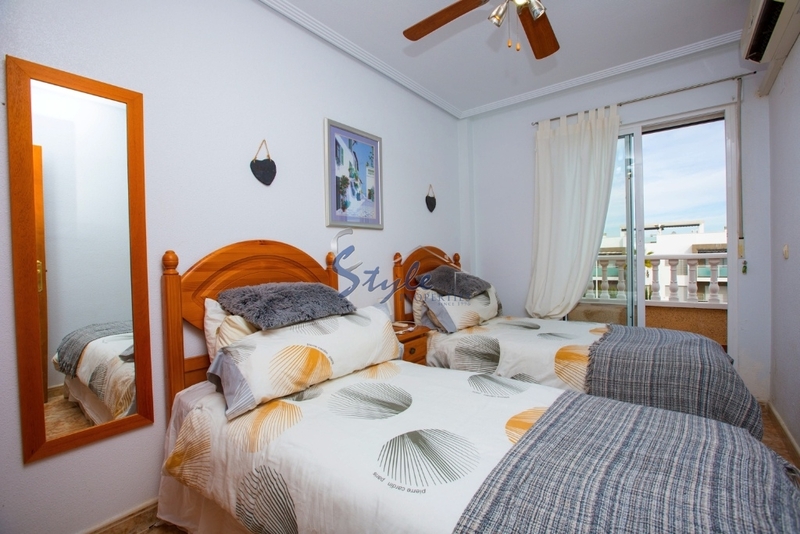 The beaches, which are some of the cleanest around and have been awarded Blue Flag status, are complemented by a wonderful choice of shops, cafes, supermarkets, bars and restaurants.